Lift heavy loads with just one hand. 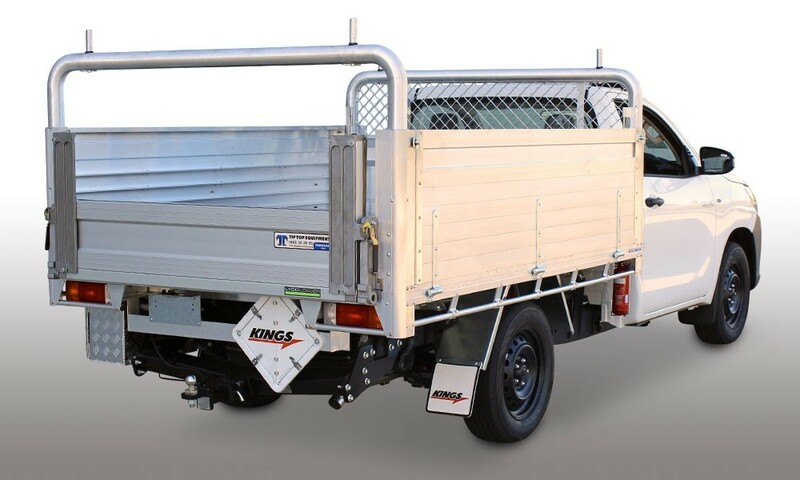 If you need to load and carry heavy objects without having to get a truck- driver’s licence, our tailgate loaders are the perfect solution. They are easy to control, cost-effective and only require one person to operate. So you don’t need to employ more staff to perform the one job. They are WH&S-friendly and help reduce unnecessary injuries or strains. 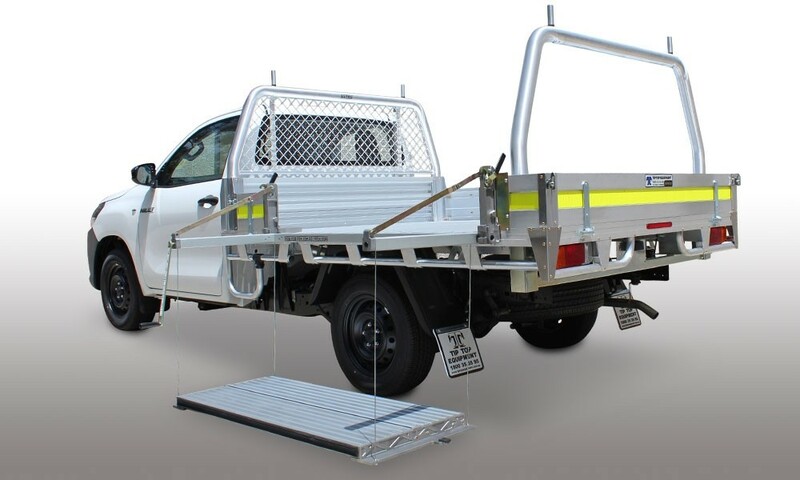 They don’t take up precious tray space and are tow-bar and spare-wheel compatible. 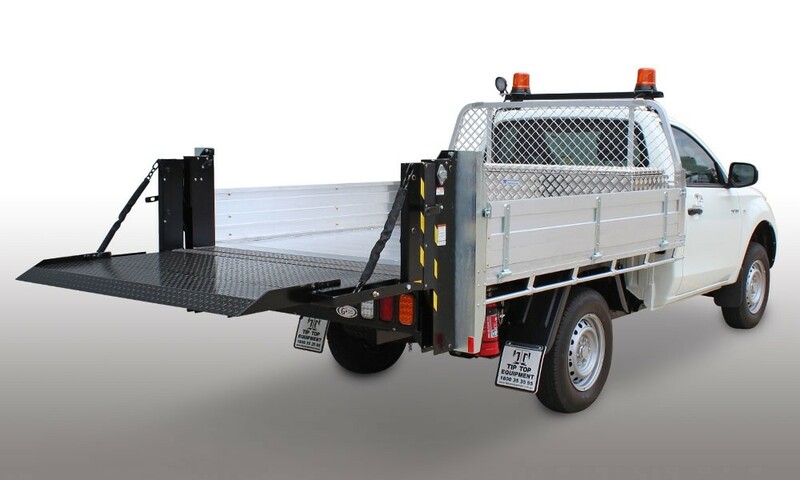 Choose from either of our tailgate loaders depending on your specific needs. Invest once and benefit forever. The Lyco Loader is a manually operated platform loader with a 300kg capacity. It only weighs 50kg, is fitted to the side or rear of the tray, it’s safe and easy to use and has no hydraulics or power units to maintain. The conventional Hydraulic tailgate loader with Steel or Alloy platforms handles up to 500kg. 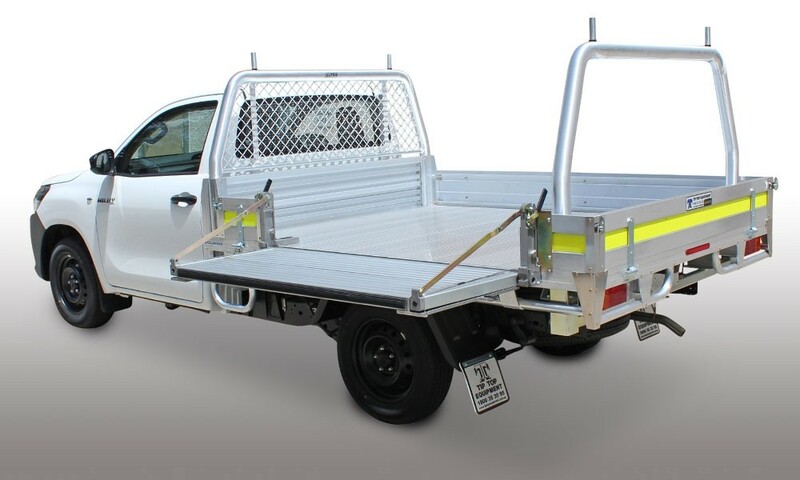 It has a bi-fold, sheet-steel or Alloy tailgate and is hand- controlled. 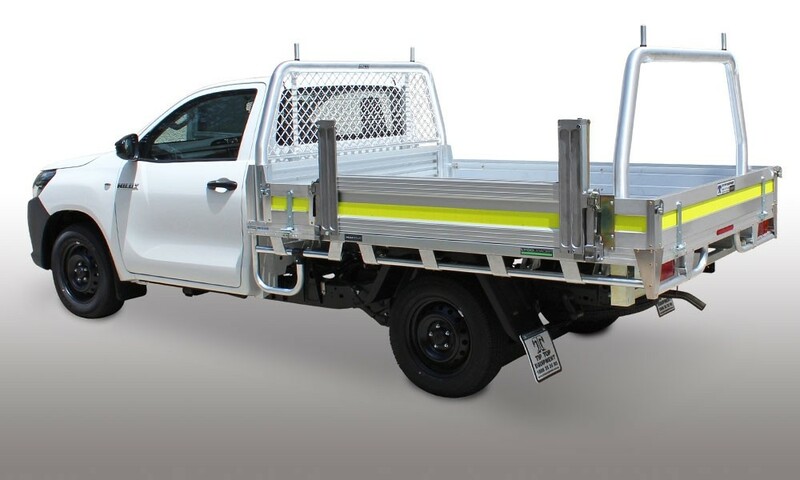 The Tommy Gate G2 Series utilises a pair of hydraulic cylinders to lower and raise the platform and is a popular accessory for today’s utes. A remote, pendant control comes standard on these tailgates, allowing you to raise and lower the lift-gate from a short distance.